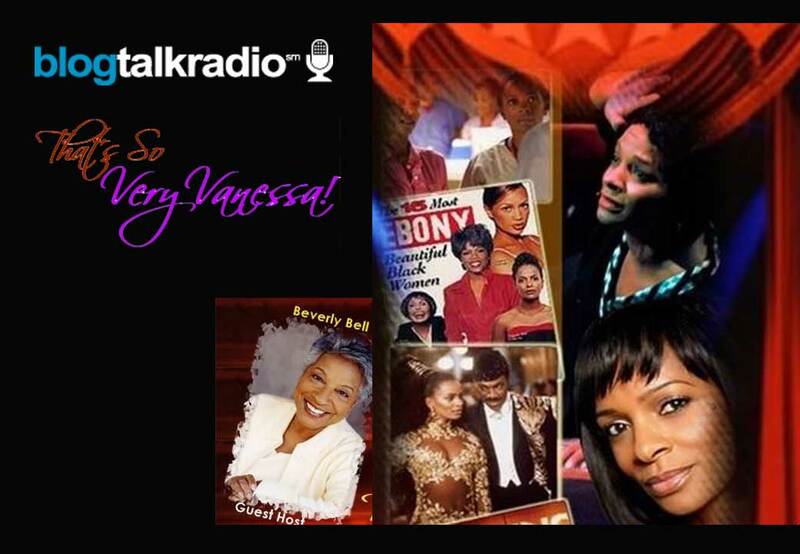 Actress Vanessa Bell Calloway’s mom, Beverly Bell, takes center stage and talks openly about Vanessa’s journey to Hollywood and her life as an actress. Lani Salter, That’s So Very Vanessa! Senior Producer, joins Beverly as Co-Host. CALL (347) 945-6009 with your LIVE questions and comments!